I love my garden, but it is with the help of my gardener that it looks as beautiful as it does. He essentially does all the hard work, if I had to be honest. If it wasn’t for him, it would be full of weeds. I like to think though, that I am the master gardener, the one who is in charge, who gives instruction at the appointed time and knows the plans for the garden. In John 15, Jesus says that the Father is the master gardener (verse 1), and He (Jesus) is the vine. We are grafted (Romans 11) into the vine, planted into God the Father’s garden, so that we may bear much fruit and bring glory to Him (John 15:8). 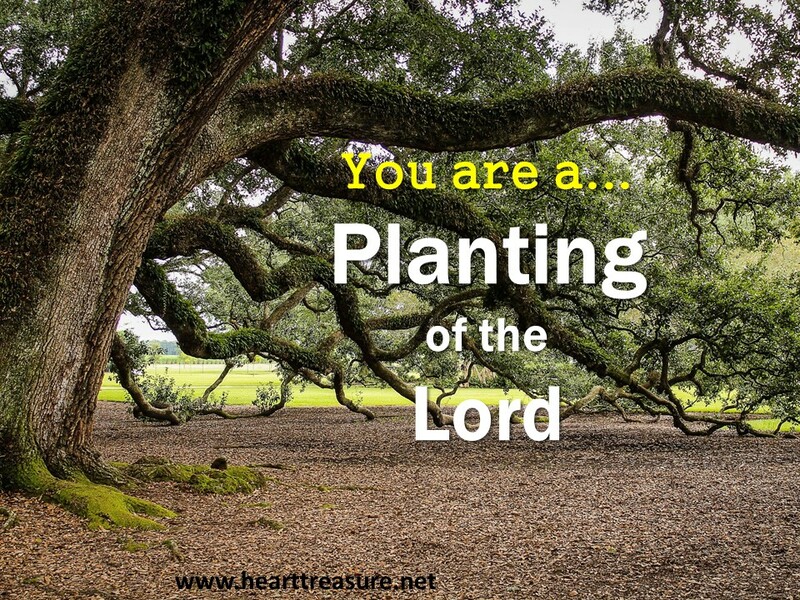 We are a planting of the Lord, because the scion (the bud that is grafted in) is dead on its own, but in Jesus (the vine or rootstock that we are grafted into) we receive a new life and a new purpose, going on the bear much fruit. 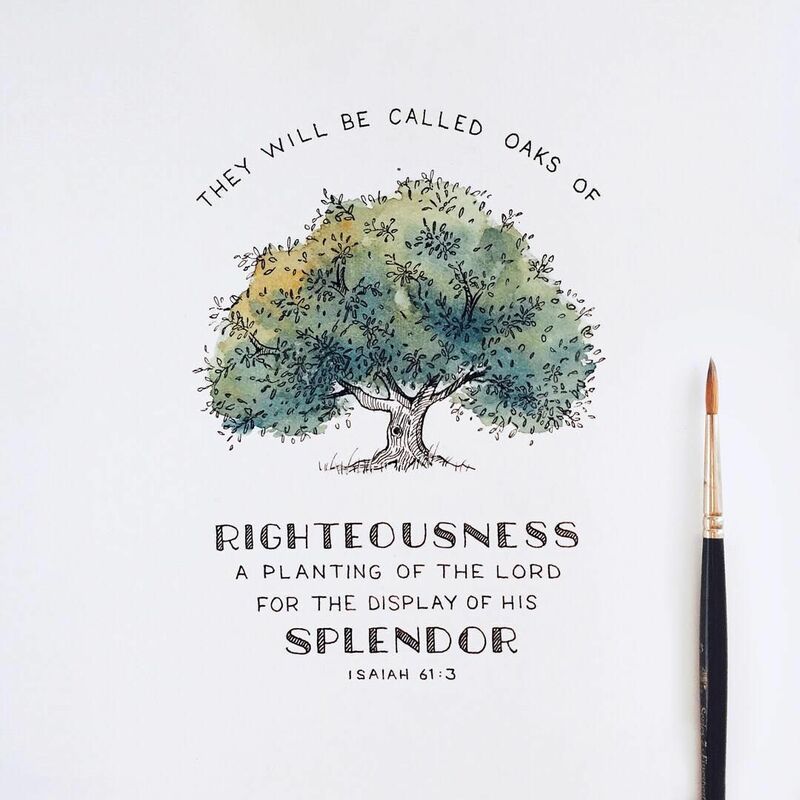 Then it goes on to say, reading in the Amplified version: “So they will be called the trees of righteousness [strong and magnificent, distinguished for integrity, justice, and right standing with God], The planting of the Lord, that He may be glorified. The seed of Christ is planted in us (1 John 3:9 ) and we become the seed planted in the world (Gal 3:29) as was promised to Abraham. 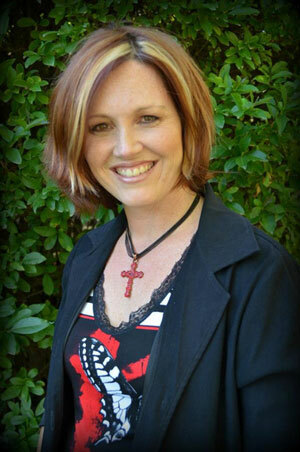 Now this seed of Christ grows in us, as we grow up in our salvation, so that we may bear fruit. Across cultures trees traditionally symbolize spiritual nourishment, transformation, growth, freedom and unity. We are also described as trees, oaks, palms, cedars etc in scripture. Landscapers will tell you that trees impact a landscape in which they are placed. Creating atmosphere: both in quality of air and enclosing spaces, creating habitat, shade, shelter and a canopy to prevent moisture loss. Trees define spaces, mark boundaries, create features and form links between areas where people live. They create places for animals, birds, insects to shelter and procreate. 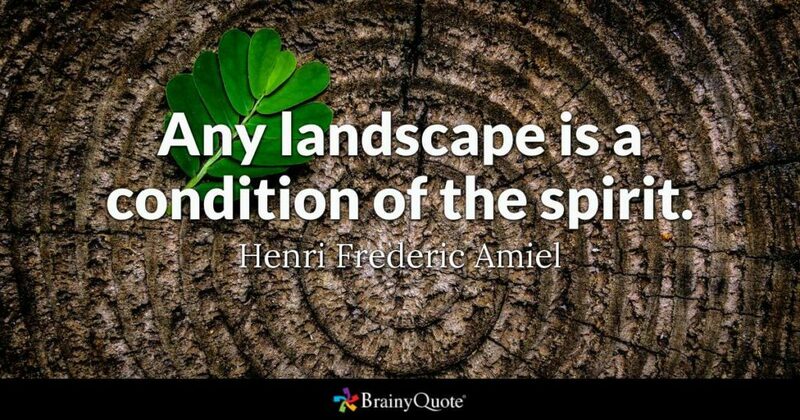 So too, we as spiritual trees are planted in specific places to change and impact the spiritual and social landscape of the world we are living in. We, you and I, are planted exactly where we are on this earth, at this time of history, “for such a time as this” (Esther 4:14). We are a planting of the Lord, to be oaks of righteousness, fragrant cedars of strength, palms in an oasis for a spiritually dry world. I don’t know about you, but this excites me. Thank you, Lord, that You grabbed a hold of my life and called me into a relationship with You, by providing for my sin by Jesus’ death on the cross. I am forever changed as Christ lives in me. Help me to grow up in my salvation, to become the person You want me to be. To become strong in my relationship with You and change the spiritual climate and landscape of the world around me, so that You may be glorified in my life.